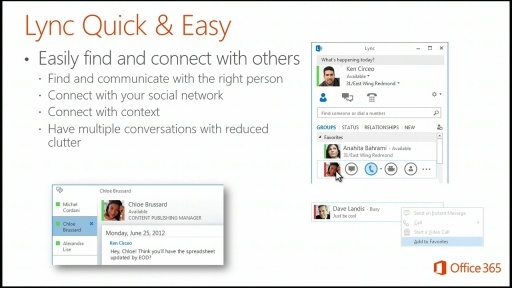 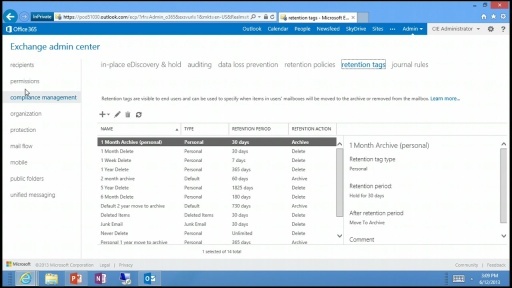 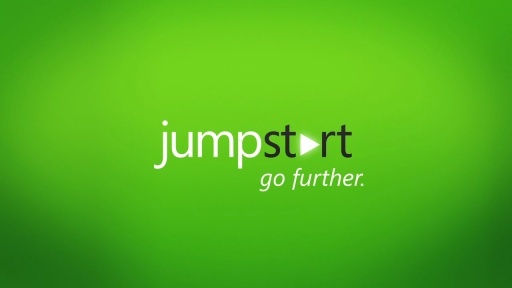 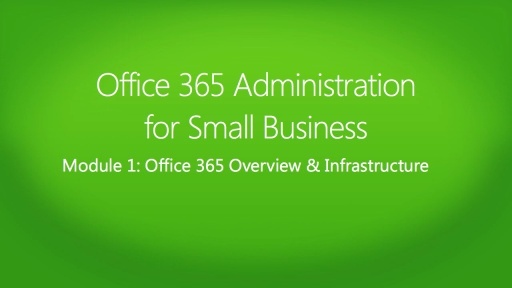 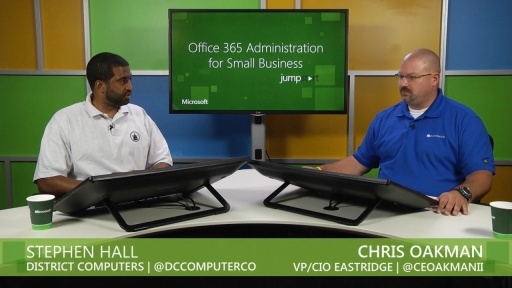 Watch this one and a half day, demo-rich Jump Start aimed at helping IT Pros administer Microsoft Office 365 for small and medium businesses. 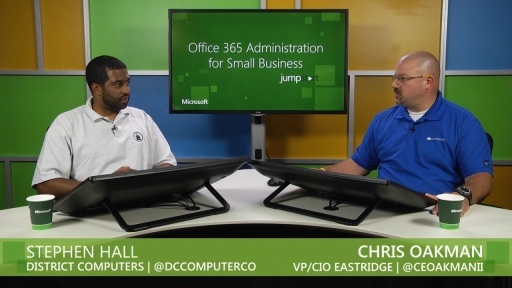 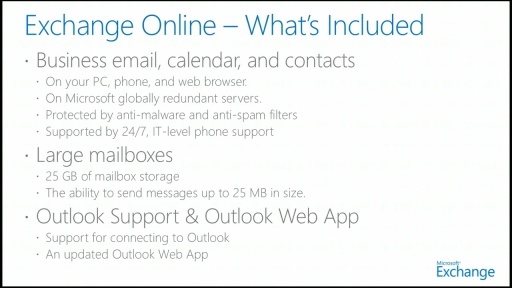 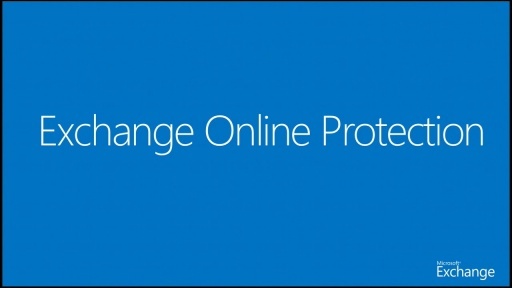 Stephen Hall, CEO - District Computers, LLC and Chris Oakman, Chief Infrastructure Officer - Eastridge Technology are back with a new and updated version of their popular MVA course covering Microsoft Office 365. 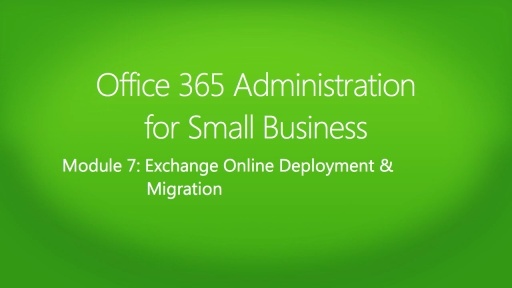 This is a fast-paced and engaging learning experience to help you get ready for the new and upcoming Microsoft Office 365 exam 74-325.